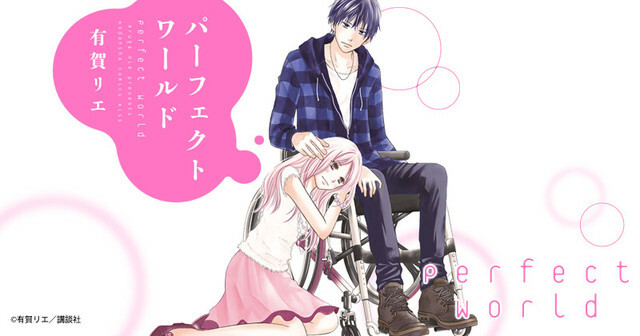 Perfect World, a romance manga by Rie Aruga about a young woman who re-unites with her high school sweetheart after an accident requires him to use a wheelchair as a mobility aid, is being adapted into a live-action TV drama that will broadcast on Kansai Telecasting Corporation and Fuji TV beginning in April of 2019. 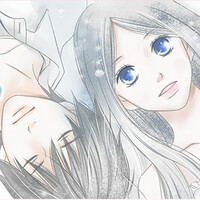 The story of Perfect World follows Tsugumi Kawana, a 26 year old employee at an interior decorating company. One day at a mixer, Tsugumi is reunited with Itsuki Ayukawa, her first love and her ex-boyfriend from high school, who now works as an architect. 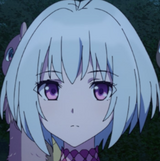 Tsugumi is shocked to learn that due to an accident during college, Itsuki now uses a wheelchair in order to move about. 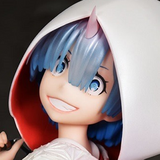 At first, Tsugumi is frightened of Itsuki's disability, but soon she discovers that her world feels imperfect without him. 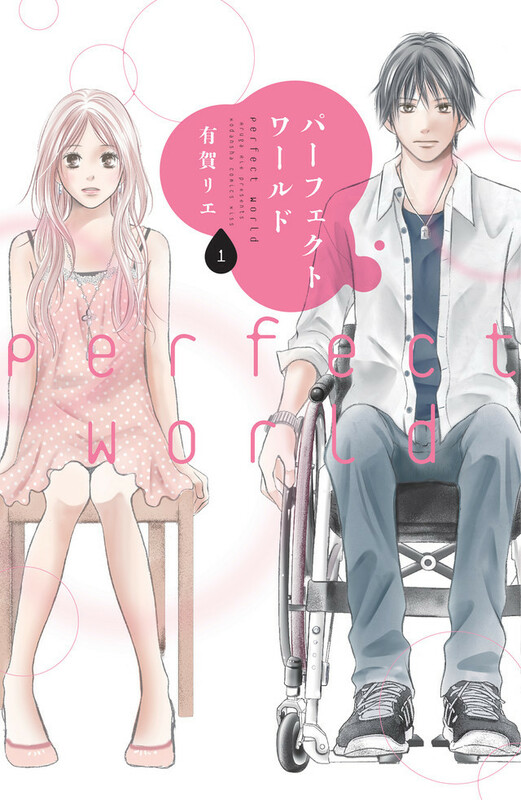 The original Perfect World manga is serialized in Kodansha's Kiss josei manga magazine, and the series was previously adapted into a live-action film with direction by Kenji Shibayama in 2018. 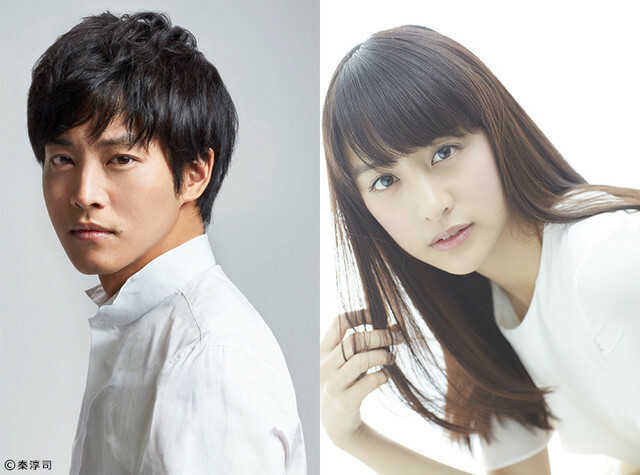 The Perfect World TV drama stars Tori Matsuzaka as Itsuki Ayukawa and Mizuki Yamamoto as Tsugumi Kawana. 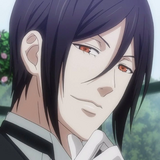 The TV drama features direction by Yoshihige Miyake and Keiichiro Shiraki and screenplays by Mayumi Nakatani. Perfect World will broadcast on Kansai TV and Fuji TV on Tuesdays during the 21:00 time slot (9:00 PM JST) beginning in April of 2019.